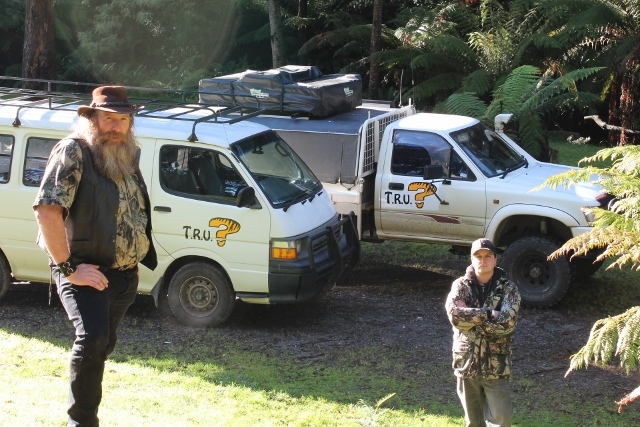 As featured in Animal Planet's new series 'The Hunt for the Tasmanian Tiger' , TRU is a committed group of scientists, naturalists, enthusiasts and specialists from diverse backgrounds. The researchers who compose the T.R.U. are engaged in field investigations and experiments designed to address various aspects of the natural history and determination of the continued existence of the thylacine. Through the education and experience of its members and the quality of their research and investigation, The T.R.U seeks to be the most credible and respected investigative network involved in the study of the thylacine. It is the policy of the T.R.U study the thylacine using technology in ways that will not physically harm them if they still exist. If the thylacine's continued existence is proven we seek to protect the species and implement active conservation strategies to ensure that we don’t lose the species again. The T.R.U. organizes and reports observations and directs expeditions to places where the observations have occurred. 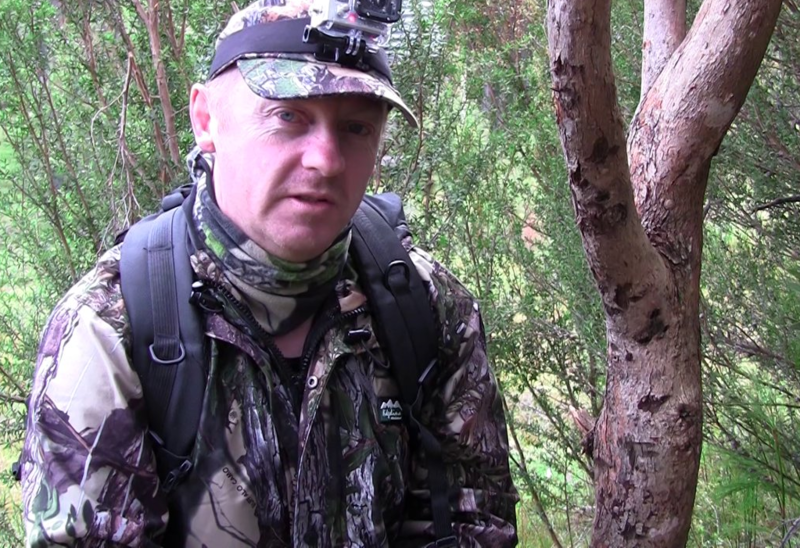 We also strive to investigate and educate on all Tasmania's fauna but particularly its carnivores. The overall mission of the T.R.U. is essentially to resolve the mystery surrounding the thylacine. To derive evidence of the species' continued existence or extinction. This goal is pursued through the proactive collection of all forms of data and physical evidence from the field, well as documenting and evaluating sightings both current and historic. Thylacine Research Unit or T.R.U. is made up of 3 core members. Bill Flowers is a professional visual artist, art lecturer, educator and film maker. He has numerous art qualifications from TAFE and University. Bill is an extremely experienced Herpetologist who specialises in housing and handling venomous Tasmanian species and is a staunch conservationist involved in many conservation issues throughout the state. Bill is an extremely experienced and advanced certificate wildlife carer. 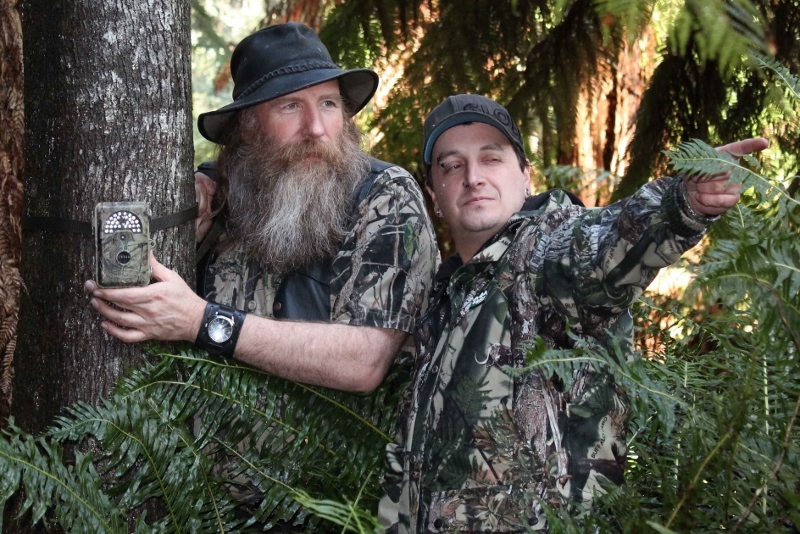 Bill has Co-hosted with Brian 'Busho' Bush and wrangled venomous Tasmanian snakes for National Geographic?s ?Snake Wranglers?. He has Co-hosted with Chris Coupland Animal Planets ?Devils Diary and was Co-Producer, Actor, Director and Writer of the Screen Tasmania funded short film ?Haven?. Bill has professionally made short wildlife interpretive and educational films utilised on the Spirit of Tasmania (passenger ferry). He also has a particularly successful YouTube channel with thousands of subscribers highlighting conservation issues, wildlife care and rehabilitation as well as his amazing art. 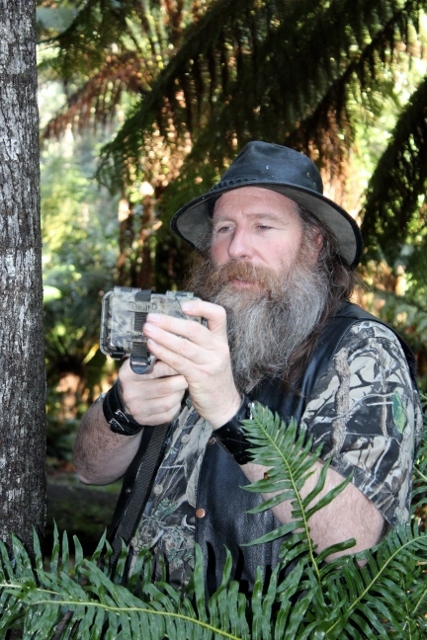 Wild Bill has been an animal handler and wrangler for over 20 nature documentaries including Terrors of Tasmania which aired on ABC in 2005. Bill has recently Co-hosted with Bruce George, researched, fixed and wrangled for Animal Planets ?Snake Crusader? - Devils in Danger Episode. Chris Coupland is an honours graduate in Zoology from the University of Tasmania and has been working professionally as researcher, husbandry manager interpretation officer and record keeper with Tasmanian devils and Quoll?s for 12 years. He has hosted ?Super Scavengers, Co-hosted ?Devils Diary? and ?Growing up Marsupial Mums? all of which have been viewed on Animal Planet globally and channel 7 on Australian Free to air, these are showing currently. Chris has wrangled, handled animals and fixed sets for over 40 nature documentaries, including full credits for ?Terrors of Tasmania? which aired on ABC in 2005. He has an ?additional camera? and ?Researcher? credit for NHNZ?s 'Super Scavengers. 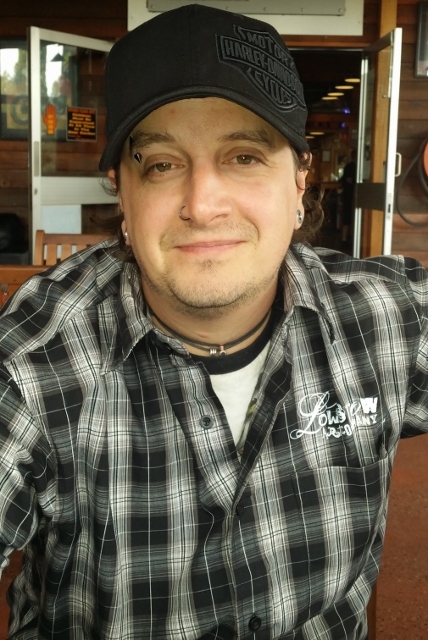 Chris has worked with many industry icons including cameramen David Parer, Rory McGuiness, Mitchell Kelly and Rod Morris as well as on screen hosts Jack Hanna, Jeff Corwin, and Steve-O and Chris Pontius of MTV?s 'The Wild Boys'. Within his occupation Chris works with automated passive and active infra-red camera traps for scientific research and has co-authored a paper on their use in devil research. He is a zoologist, conservationist, senior native animal guide and interpreter and wildlife photographer/film maker. Chris has a successful and popular YouTube Channel which highlights Tasmania?s unique wilderness, wildlife, photography, film-making and responsible four wheel driving as a conduit to get out and see the wonders of the island of Tasmania. Warren served for over a decade in the Australian Regular Army, and is a Graduate of the Royal Military College Duntroon - Australia's premiere military leadership institution. He saw operational service in Cambodia and in the Former Yugoslavia (Bosnia Herzegovina). Warren's time in the Army gave both formal training and exposure to living in the 'great outdoors'. Since that time he has taken every opportunity to get out into the field, where he enjoys honing his skills in camping, hiking, trekking and four wheel driving. Warren has applied his research skills to learning everything he can about the biology, habits, habitats, and history of the Thylacine (Tasmanian Tiger).